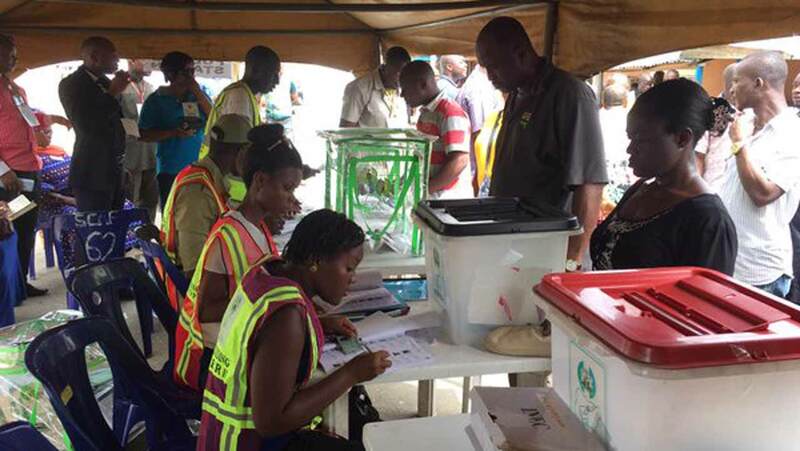 The AlaIgbo Development Foundation (ADF) yesterday expressed concerns over the state of the nation, saying the 2019 general elections is being packaged as a predetermined fraud. It argued that next year’s general election already has a determined outcome and as such would offer no hope for the country’s restoration, as being envisaged by most Nigerians. 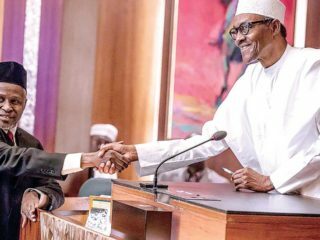 Rising from its meeting in Enugu, the group stated that the high level of poverty, infrastructure decay, insecurity, the flawed elections conducted so far under President Muhammadu Buhari and the All Progressives Congress (APC)-led administration have erased the little gains of democracy achieved between 1999 and 2015. 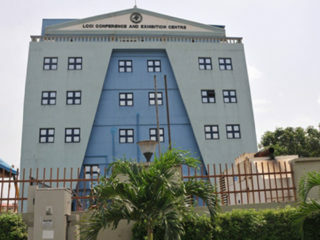 In a statement issued by its President, Professor Uzodinma Nwala, Secretary, Professor Nath Aniekwu, the group urged Nigerians, especially those in the struggle for emancipation of the country to move beyond rhetoric and come up with clear time bound action plans for achieving restructuring before the elections. Others who signed the statement are, Professor Elochukwu Amucheazi, Mazi Sam Ohuabunwa and Chief Emeka Onyesoh. It alleged that massive under-aged voter registration in the North, unchecked influx of foreigners from the Sahel region, frustrations eligible voters encounter during registration and collection of Permanent Voter Cards (PVCs) in the South East, South-South and Christian dominated areas in the North central regions, were clear signs that 2019 offers no hope. “The ongoing killings and displacement of indigenous communities in the Middle Belt Region, fortification of military occupation and secret relocation of released Boko Haram fighters to the South East and South-South were the earliest signs,” it added. It also lamented that the continuing reign of impunity, open violation of the constitution and laws of the land, as well as utter disregard of court orders in the country, among others, were signs that next year’s election is a prearranged fraud.